So with Father’s Day around the corner, I’ve been making quite a few Father’s Day Cards. I had a couple of requests for this particular card using the Hair Gel Technique. 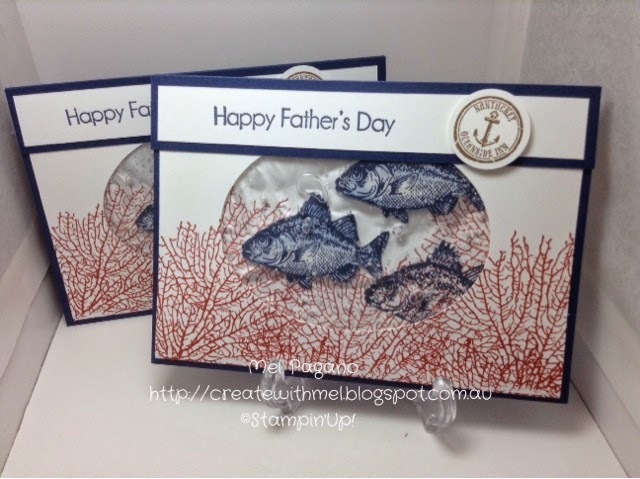 It’s a great fun technique to use and looks amazing with our ‘By the Tide’ stamp set. The colours I have used are Night of Navy, Cajun Craze and Old Olive, with soft suede for the anchor tag. 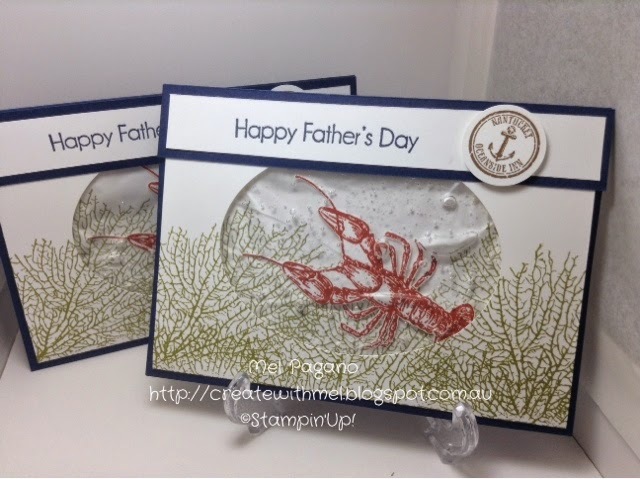 I found this technique on Brandy’s You Tube channel – here, and cased her lobster card. But with such a fun technique I had to try it some more…oh, and the card smells great too! Lol. I could also imagine it used with ‘The Open Sea’ and ‘Sea Street’ stamp sets.